Wow. It's really pretty and looks so cozy! Congratulations on finishing. 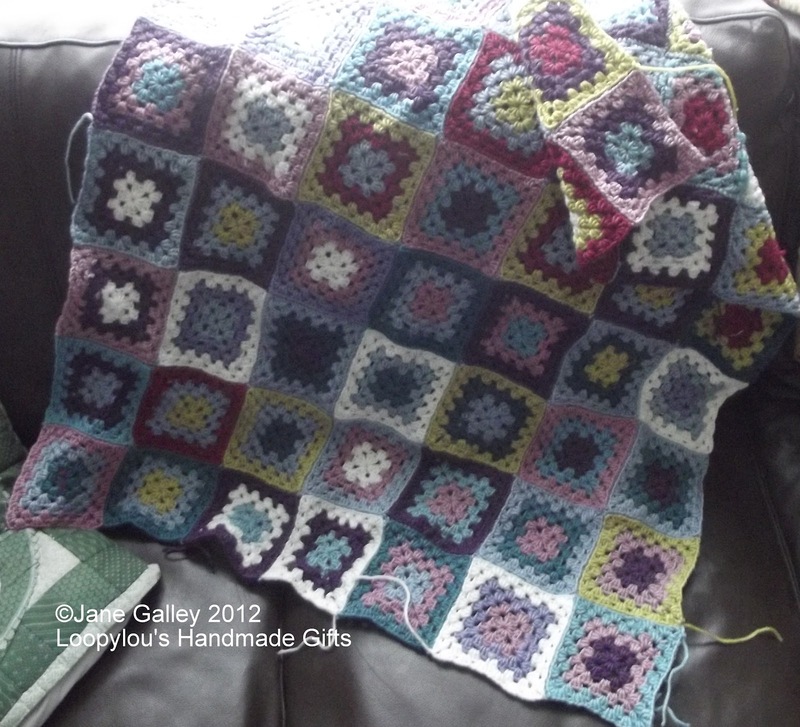 I know the border will only take you a wee bit of time, so, yes, it's finished! A nice new blanket to snuggle under as the weather cools down. You'll have it done in no time.